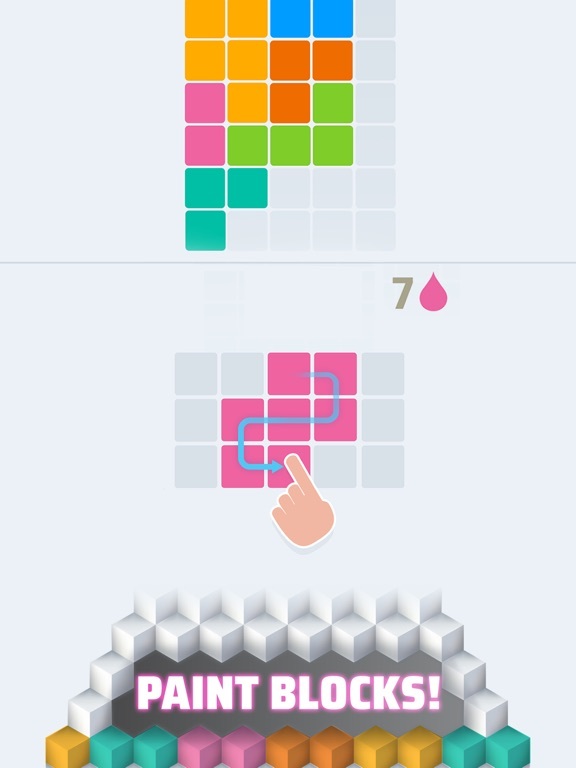 Love puzzle games, but want something a bit more creative? Then look no further! 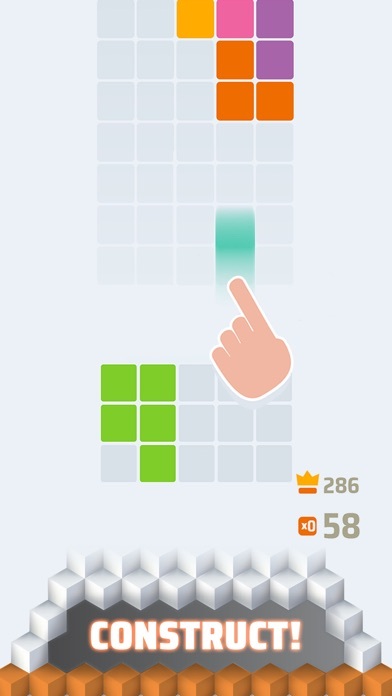 Play fun puzzle games on Paint Tower!, the newest title from Gram Games! 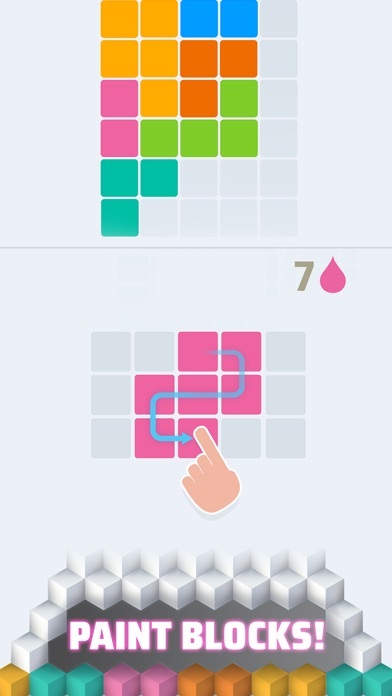 Simple puzzle game with a twist! It’s your job to stack a tower of pieces, but it’s up to you to paint the pieces’ shapes. 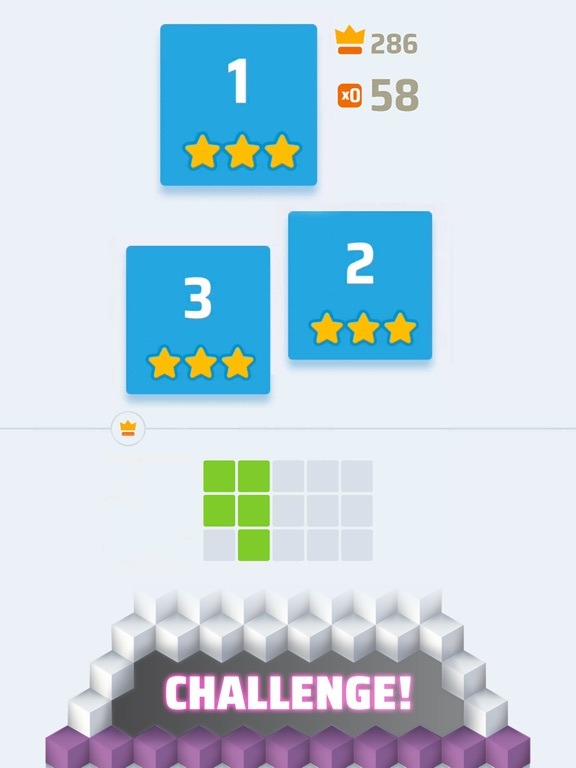 Match the number you’re given and paint a puzzle piece made of that many blocks! 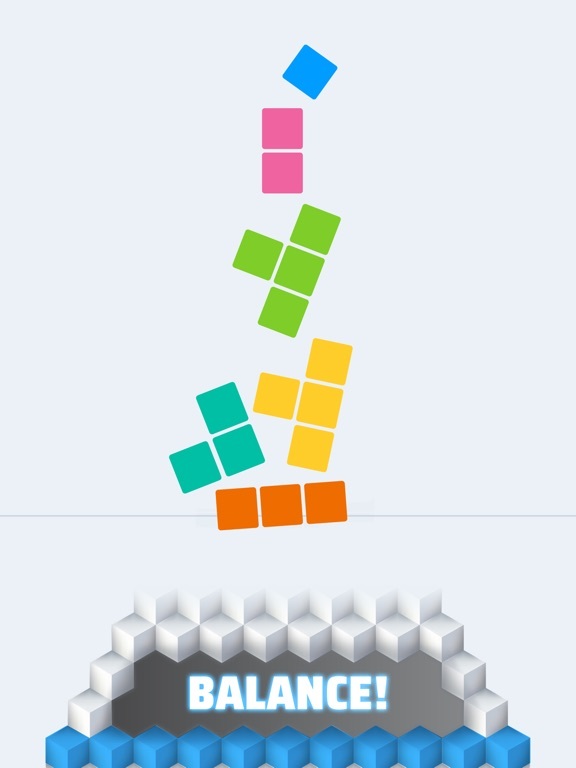 Be careful, each puzzle piece will affect the tower’s balance. Make sure all none of the pieces fall off or it’s game over! 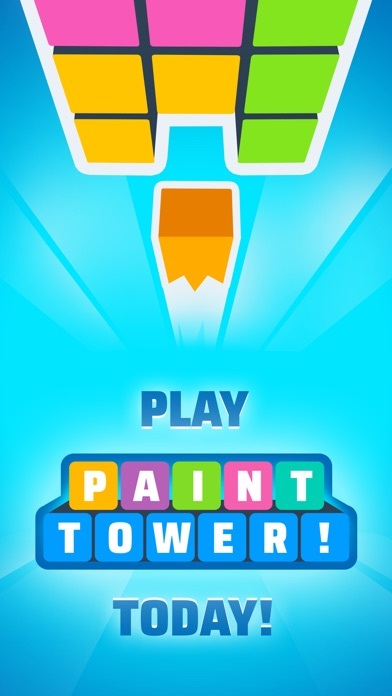 Draw strategically, and do your best to keep everything standing in the new game Paint Tower! 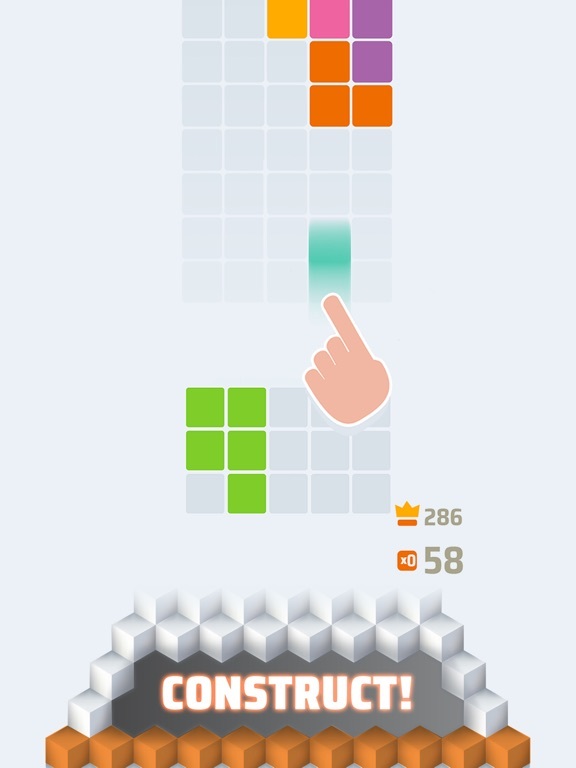 • Be careful where you stack your pieces or the entire tower could topple! • Go into the next puzzle thinking of what pieces you can paint! 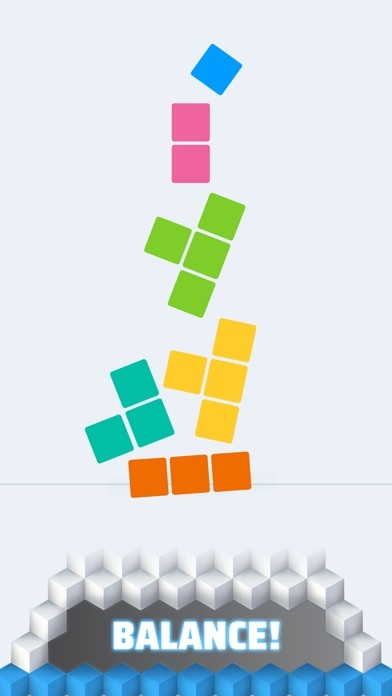 Stack your puzzle pieces in just the right way so your tower stays balanced. 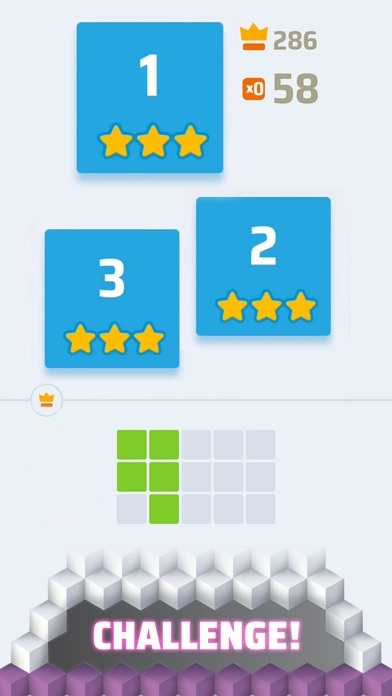 Draw different shaped puzzle pieces and match the exact numbers you’re given. 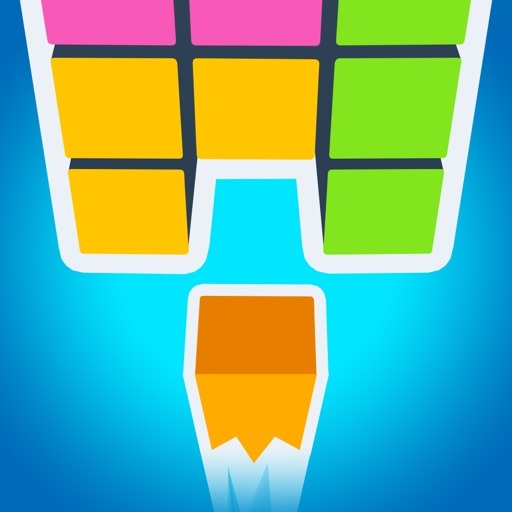 Complete challenging puzzles in Paint Tower!, the newest puzzle game from Gram Games! 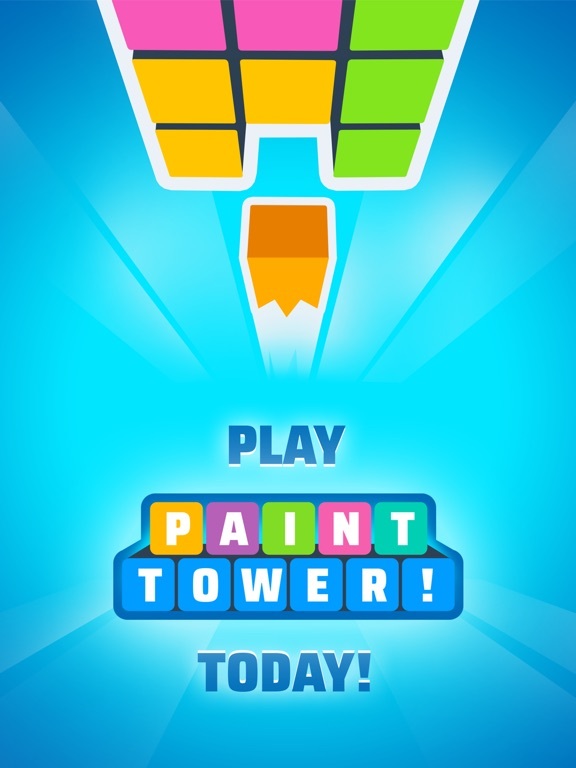 Download Paint Tower! and try it out today!